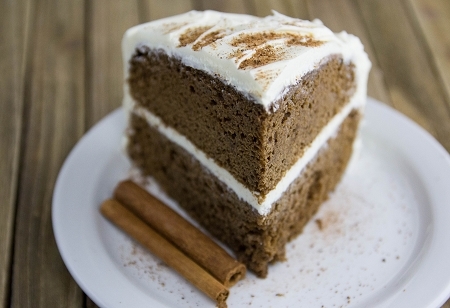 Create fresh, warm Gingerbread Cakes spiced with ginger, cinnamon and nutmeg. Our mixes create healthier, diabetic-friendly desserts full of nostalgic flavor. Easy to make—just add water and bake.